People make the products. They're the reason we have innovation, great customer service, specialization, and all the other buzzwords we use to describe positive experiences that meet our expectations and solve our problems. If things are really good, maybe we even exceed expectations. 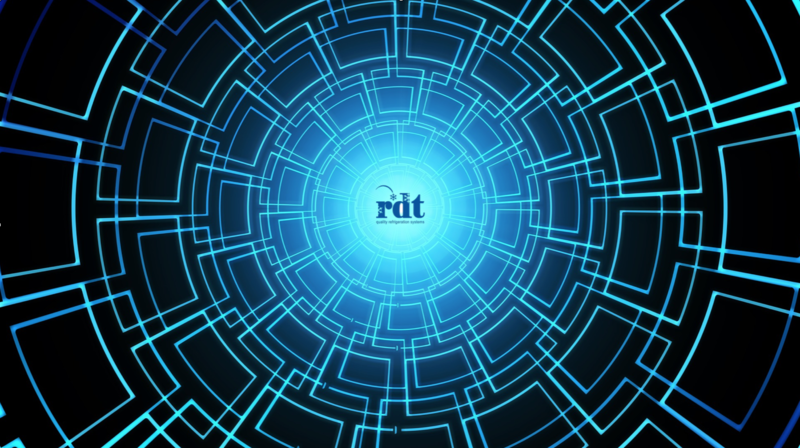 At RDT, we believe in the same philosophies, and the result is the emphasis we place on engineering. When we say that engineering makes the refrigeration rack, we really mean what we say. “Establishing critical design requirements, project constraints or building limitations during the design phase of a project leads to a smoother bid, submittal and manufacturing process," says Mareska Willert, a Senior Project Manager with the RDT project management group. Our project management team consists of nine people on staff who have certain specializations. One person will handle an entire project all the way through, from initial consultation all the way through completion. This means designers and consultants, and ultimately their end users, get a consistent knowledge source throughout the lifespan of the project. Our team also has different tiers of experience -- including proficiency in AutoCAD, engineering, design, and quoting -- in order to speak the same language our customers speak. At RDT, we take this concept one step further. Our team also has various specializations. For example, if you're a county wide school district looking to build out two new schools, we will dedicate a specialist who understands the unique challenges a school system faces. Chain restaurants, hospitals, and other types of foodservice operations are different, so they should require different types of experience. As you can see, we believe in engineering. We understand that engineering can make or break the effectiveness of the refrigeration rack. And we have a team of experts at your disposal who can help you with some of those tough decisions you're certain to face. Spend some time with one today. Schedule a one-on-one webinar with one of our commercial refrigeration experts, and see if we can help solve some of your challenges.